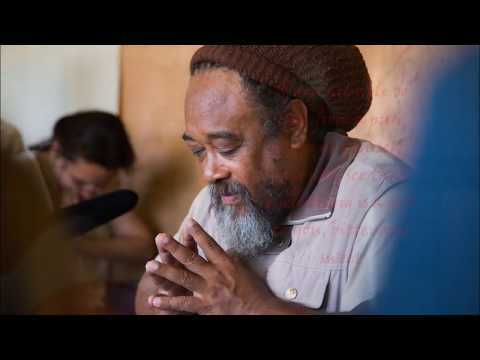 Mooji explains that we should not let fear guide our decisions. 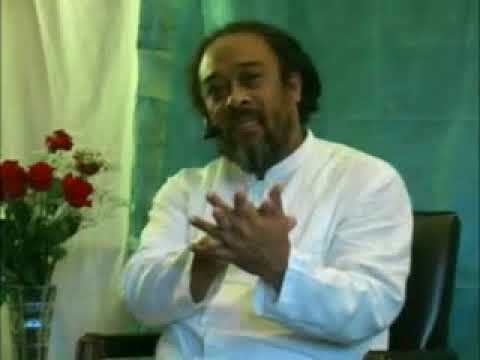 Once you have done everything you can do and it seems like a decision needs to be made and you have no idea what to do, the advice that Mooji offers is to “keep quiet, don’t force a decision”. 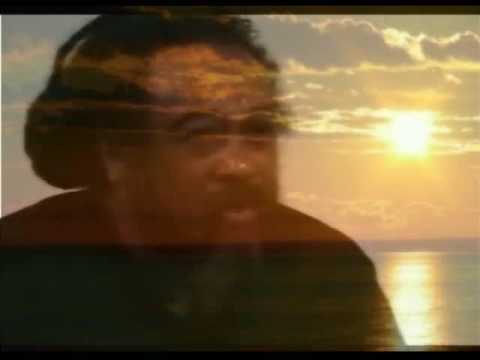 When the right time comes you will “recognize” what needs to be done. The right decision comes as a RECOGNITION. Wonderful! RECOGNITION. Yes. That is what is all about. És ez így van. 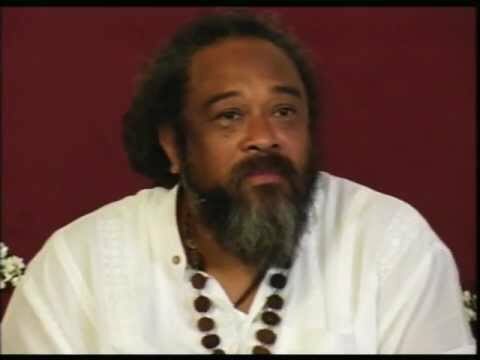 Köszönöm, Mooji! 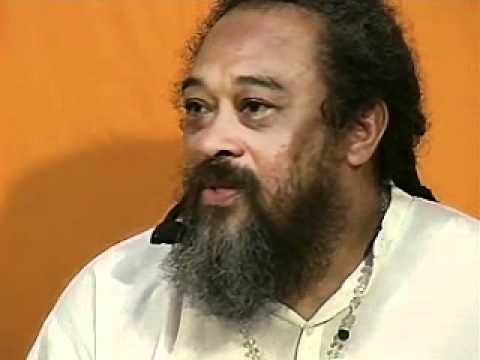 Dearest Mooji THANK YOU !! 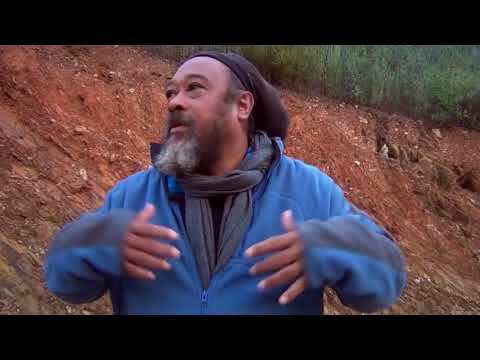 It’s truly a beautiful video of Mooji. And the background movie gives me nausea by looking at it. So I just listen and not watch.